Custom ski packages and deals to the Kirkwood, CA ski resort. Kirkwood's bars and restaurants are few and far between in comparison to most larger ski resorts. Fortunately, the one's that are there offer enough for trip goers to stay fed and entertained. Here are our top 2 (and practically ONLY 2) favorites near the resort. 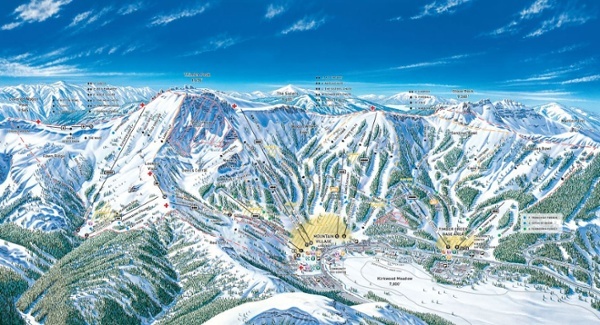 7800 Bar & Grill - a popular bar and restaurant with easy access from the slopes and a great deck to enjoy the views. Off the Wall Bar - a comfortable and convenient place to grab a few beers and some grub. 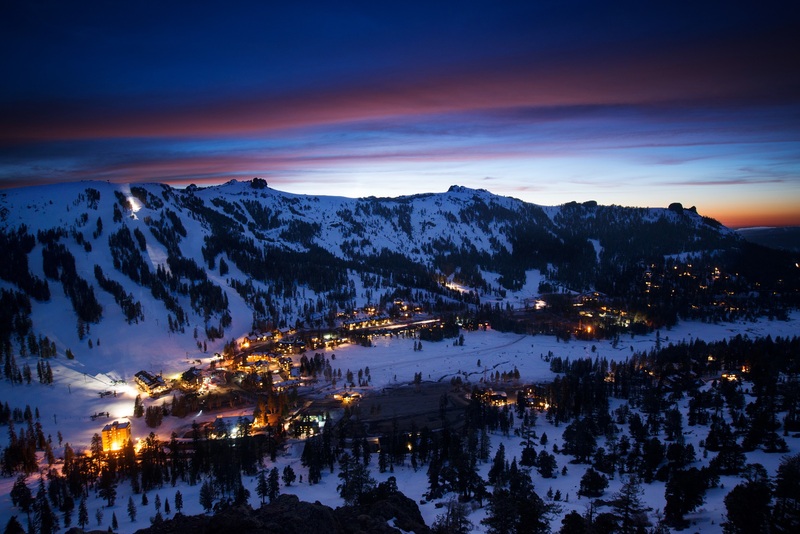 The Kirkwood ski resort was originally envisioned by Bud Klein in the late 1960’s. Klein was a ski enthusiast and dedicated years to exploring the land he hoped would become the ski area it is today. The Washoe people, along with other American Indians, traveled here in the spring and summer for hunting and fishing. They stock up on medicinal herbs in preparation for the winter months. Evidence of their cultural devices such as stone tools, spearheads and arrow heads can still be found on the mountains. Kirkwood is magic, raw, expansive and remote. 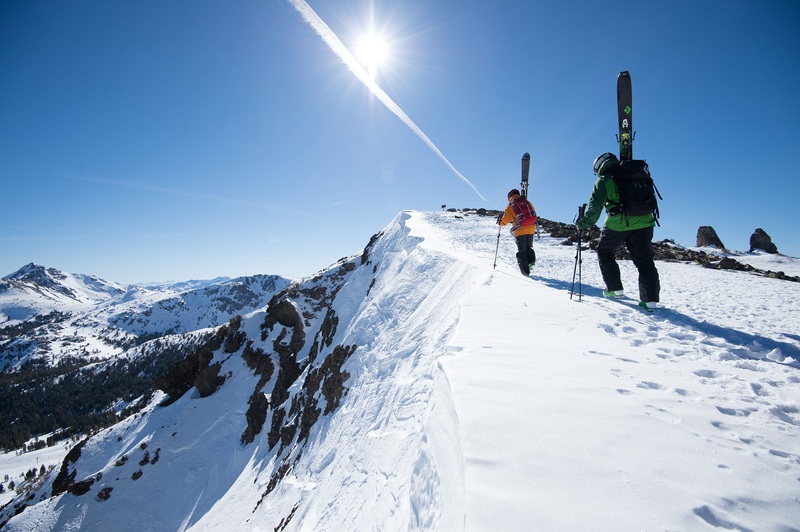 High atop the Sierra Crest with elevations ranging from 7,800 to 9,800 feet, its location creates something the locals like to call the K-Factor. Because of its unique location, Kirkwood receives the lightest, driest, and most snow in the Tahoe region. 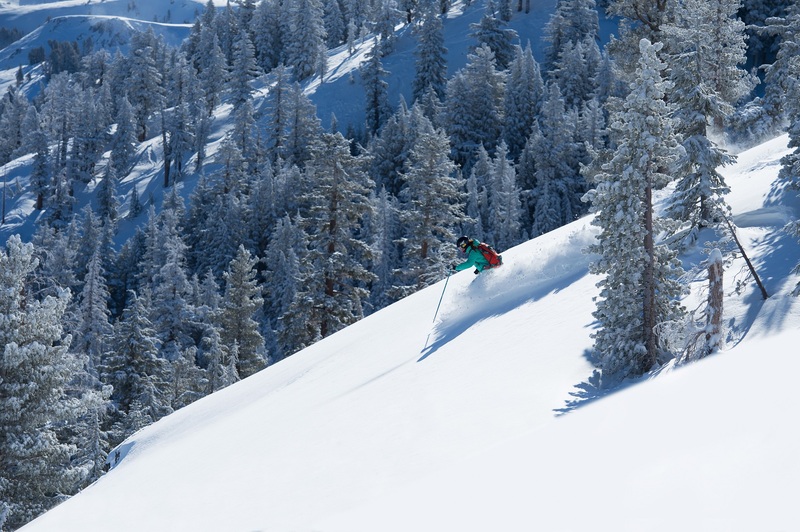 With 2,000 feet of vertical drop, Kirkwood has over 2,300 acres of terrain from calm slopes groomed for beginners to hair raising cornices and cliffs! 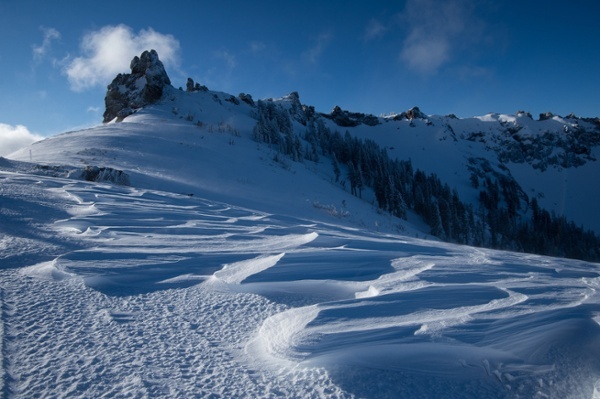 Kirkwood ski resort, or “Wood,” has some of North America’s most diverse and challenging terrain offering big mountain skiing and boarding with small town attitude. It’s about adventure and challenge. A truly unique and rewarding experience, few places offer this kind of winter experience. Tucked away about 35 miles southwest of South Lake Tahoe, you’ll appreciate Kirkwood’s remote location and special place in nature. It may be a bit out of the way but the rewards are well worth the trip. 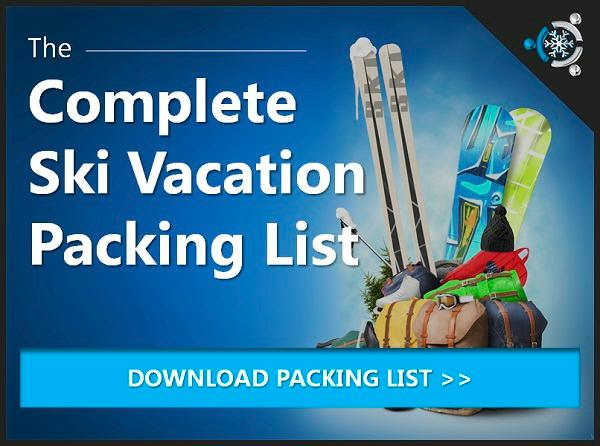 Get Kirkwood Deals on Lodging and Ski Packages Here!